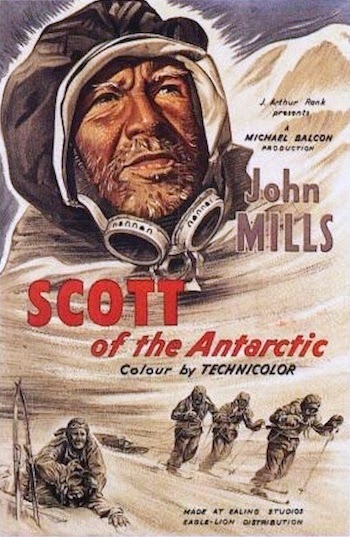 When the film of Scott of the Antarctic was premiered in London in the 1950's, the composer RVW attended as the film use his score (the music was later re-used as his Sinfonia Antarctica). At the end of the film, this being a West End cinema, the cinema organist then launched into his usual repertoire as the audience left. So disturbed was RVW by the disjoint between film score and popular hits played on the organ that next day the organist received a sheet of manuscript with music for him to play the film out, moderating between film score and the every day. This story occurred to me as we attended the first performance of the new production of Monteverdi's L'Orfeo at the Roundhouse (see my review). 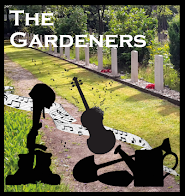 Arriving early, I stood in the lower foyer awaiting D. Rock music with a heavy beat was coming from the bar, so heavy a beat that it was all encompassing and permeated all the foyers. 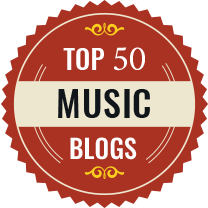 I ended up standing outside waiting for D. No thought seemed to have been given to the audience's total experience, the heavy beat of the rock music accompanied us into the auditorium and it awaited us at the end of the opera. Frankly, after a profoundly moving performance of L'Orfeo there is little I want to hear, and certainly not rock music. 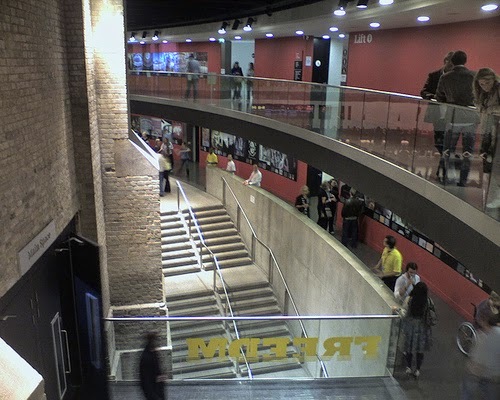 The foyers at the Roundhouse are an open and flexible spaces. 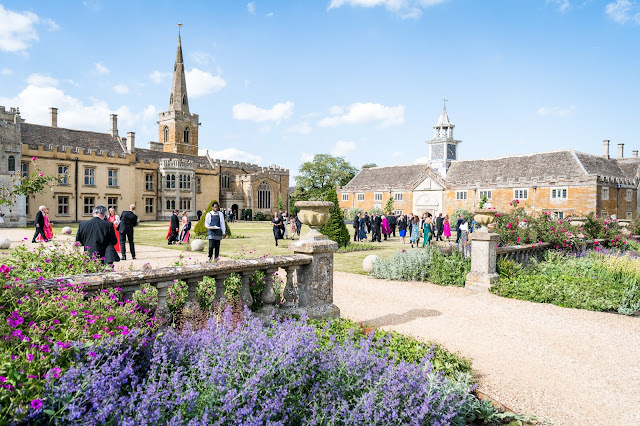 You can imagine many types of music, theatre and circus skills (the production of L'Orfeo uses a lot of circus movement) would suit the spaces, entertain non-opera goers but also modulate the experience of the opera goers. But no-one seems to have given this a thought, and this is a common problem in theatres and concert halls. too often the total experience is not considered and what goes on outside the auditorium differs radically from what is going on inside. Often difference can be good, something to clean the palate after a rich diet. But it must be planned and the random intersection of the theatre or concert programme and the play-list of the bar is hardly a creative conjunction. And it isn't just the sounds which go on in the foyers which jar, though there are plenty of these. At Covent Garden, you enter the amphitheatre and other areas through the floral hall, where many people choose to dine. I can cope with making my entrance through a restaurant, many venues do that nowadays. But to prefix a performance of Mozart or Verdi with the smell of cooking fish is simply too much. And this happens far too often at Covent Garden, so much so that it has become something of a joke with D. and I. Fish again, as we travel up the escalator to Amphitheatre land. Does anyone in catering think about the way the smell of the food might carry? I realise that venues cannot stop their restaurants and bars being popular, nor can they ensure that every track played chimes with the evening's entertainment, but I am however convinced that at the moment the total experience is rarely considered. And this sort of thing is of primary importance if we are to make concert and theatre going a living experience rather than something museum-like which you pop into before returning to real life.